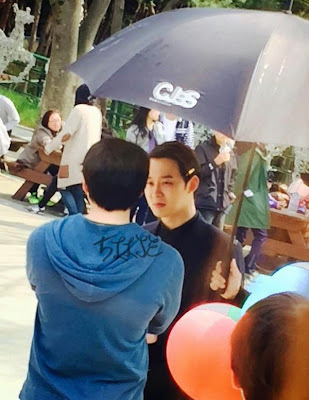 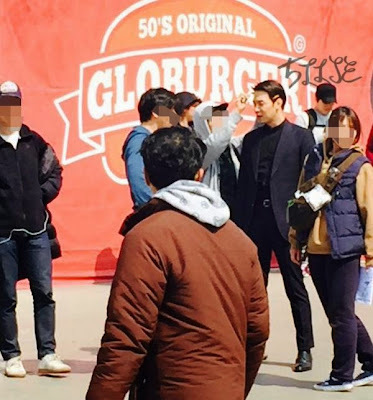 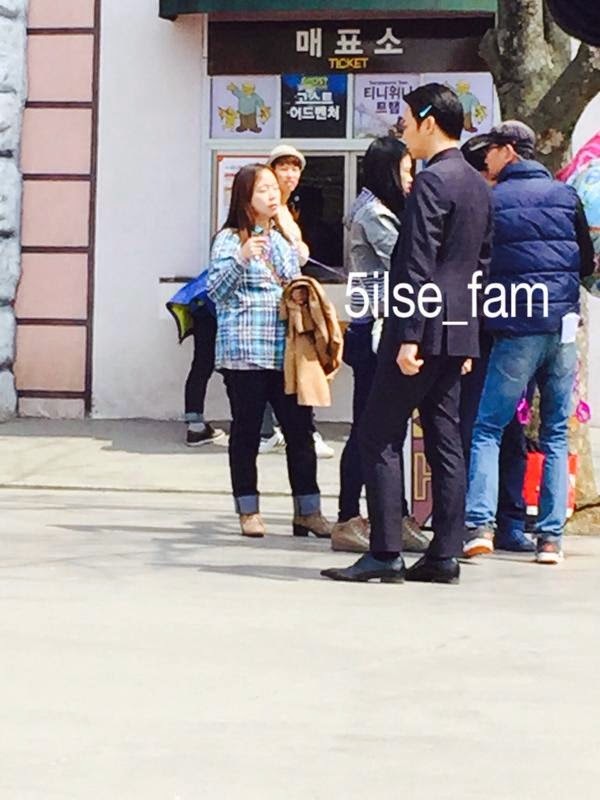 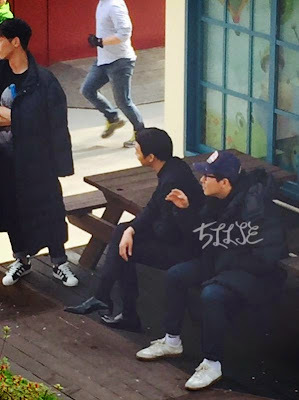 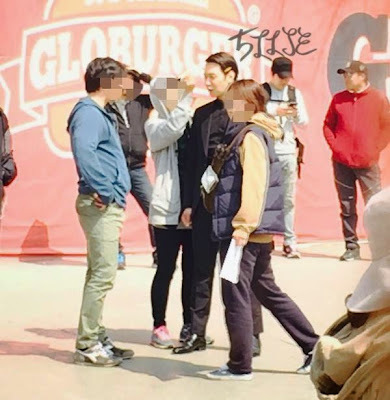 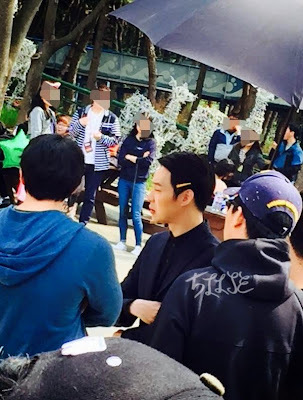 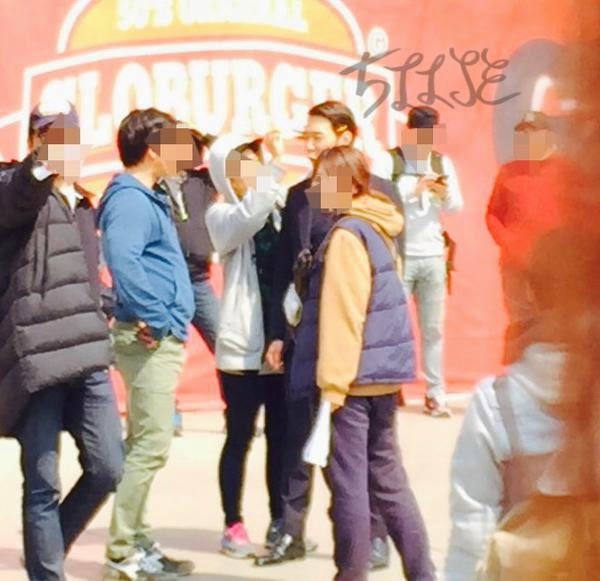 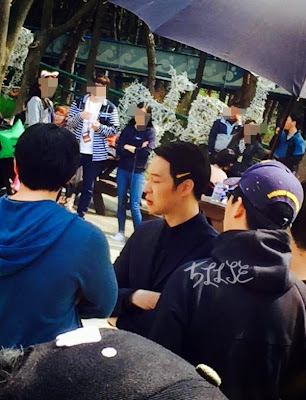 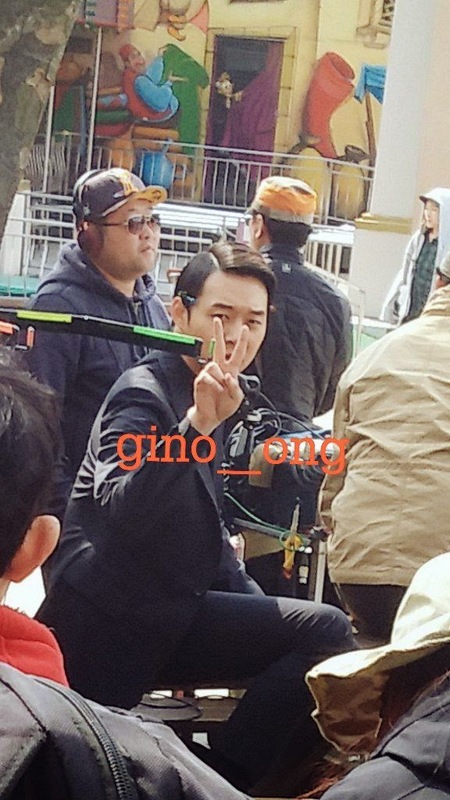 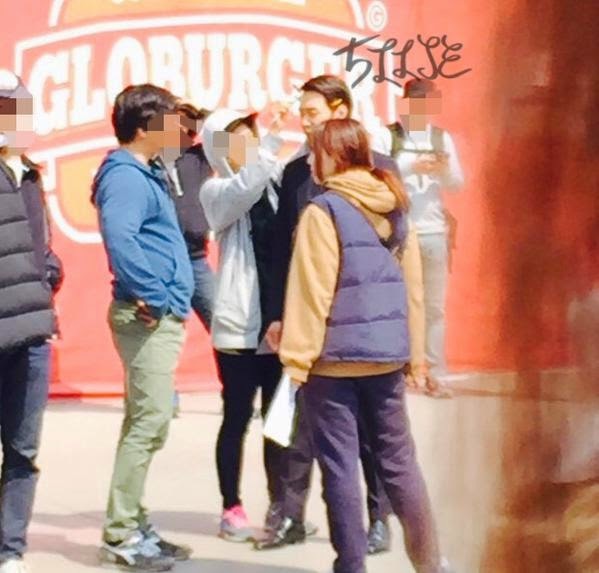 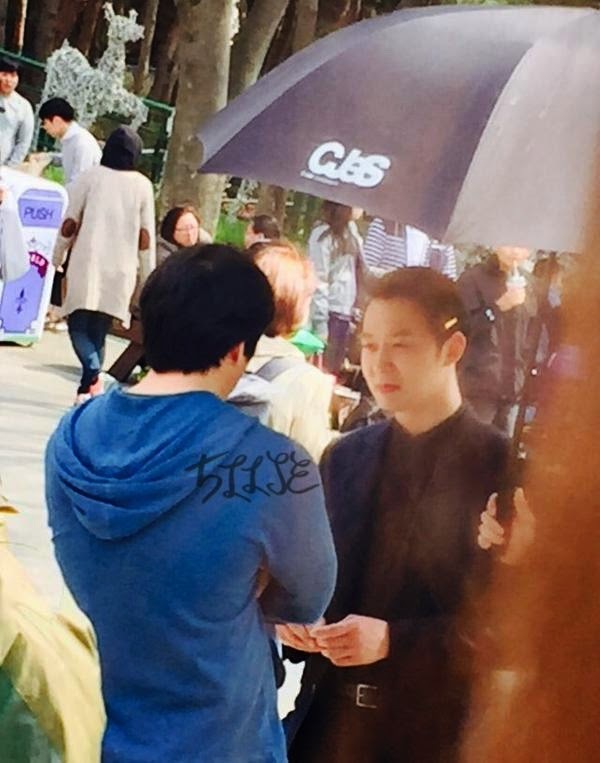 Yoochun will make a cameo appearance in movie “Lucid Dream”. 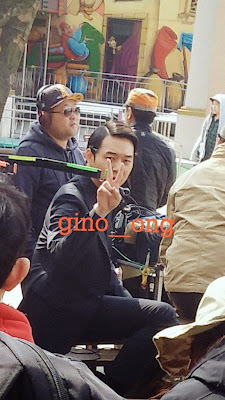 He will be playing an important role supporting the lead actor Go Soo. “Lucid Dream” is a thriller about a father who finds clues in his dreams toward finding his kidnapped child. 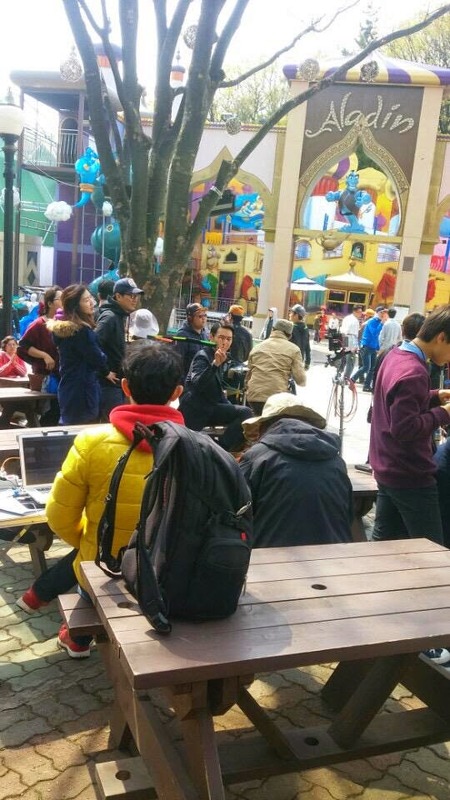 Seol Kyung Gu, Go Soo, Kang Hye Jung, and other actors will also be acting in the film.